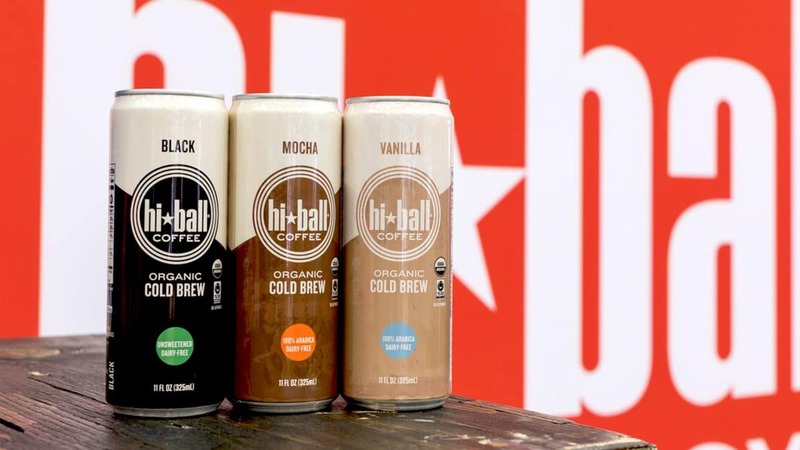 Organic energy drink brand Hiball showcased its return to the cold brew coffee category with a new three-SKU line of dairy-free coffees in 11 oz. cans. 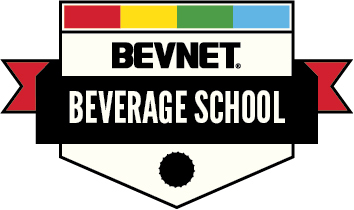 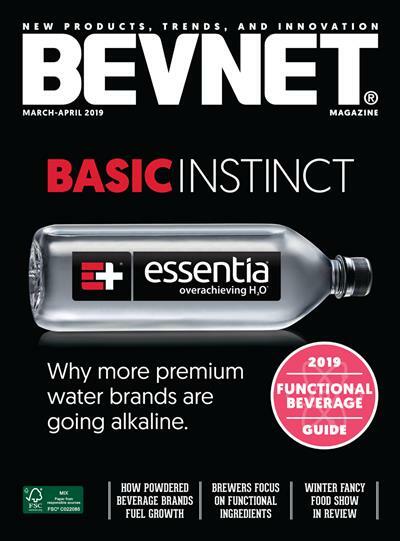 Available in Black, Original and Vanilla flavors, each contains 80 calories and 100-120 mg of caffeine per can, depending on the variety.